Emily Deane TEP is technical counsel at STEP. She graduated from Keele University with a BA (Hons) in English and subsequently from Westminster University with a Graduate Diploma in Law. She was admitted to the Roll of Solicitors in England & Wales in 2005 and she has practised as a private client and trust solicitor since qualifying. 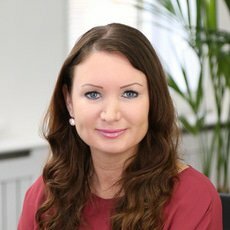 In recent years she has been based in Bermuda and the Cayman Islands, specialising in all aspects of the private client industry, including wills, property, tax planning, estate administration, and onshore and offshore trusts and litigation.